Great value and product. Will continue to purchase. Roshidah M. Reviewed by Roshidah M.
I have used this product in an aftershave lotion. It works out well. 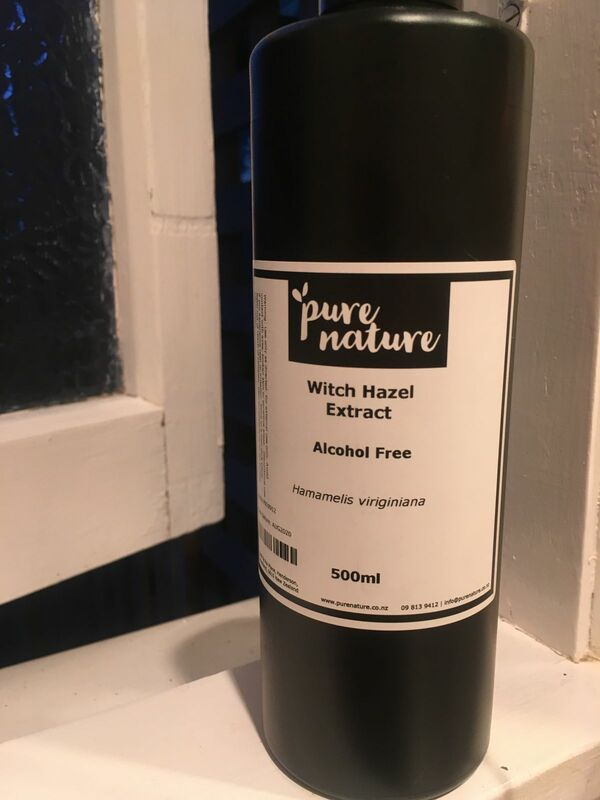 Roimata S. Reviewed by Roimata S.
Arrived quickly, had found it hard to find an alcohol free witch hazel locally so stoked to source this product!